HQ Inc.’s mission is to serve the sport, occupational safety, military, manufacturing, agriculture, and research industries by designing, manufacturing, and marketing cutting edge, wireless temperature sensing systems. We take tremendous pride in the ability to meet the most demanding deadlines by controlling our process from start to finish. We are committed to providing reliable, high quality products in a consistent manner to ensure customer satisfaction and loyalty. In the mid-1980’s, the Johns Hopkins University Applied Physics Laboratory, in collaboration with the NASA®Goddard Space Flight Center, developed the Ingestible Thermal Monitoring System. In 1988, HQ, Inc., Palmetto, FL, formerly known as HTI Technologies, Inc., licensed the sensor and obtained the exclusive patent rights for widespread, commercial use from Johns Hopkins and obtained a FDA 510K for the CorTemp® ingestible core body temperature sensor. 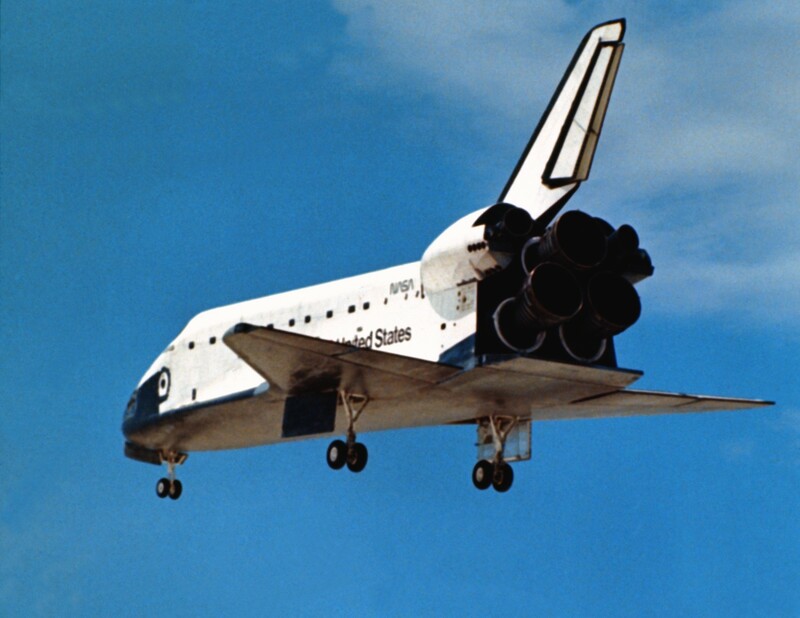 During the next decade, publicity from NASA Tech Briefs and marketing efforts not only propelled the sensor technology into human use markets such as military, sleep, sports physiology, and occupational safety, but quickly secured its use in the industrial market. The sensor was widely used by pharmaceutical and industrial companies in applications such as freeze drying, paper manufacturing and food processing where temperature measurement is important to the output of the manufacturing process. In 1991, the CorTemp sensor technology made its debut in space, where it was ingested by astronauts so their core body temperature could be monitored and relayed via radio frequency signals to laptops back on earth. In 1998, astronaut and U.S. Senator John Glenn used the sensor during his Space Shuttle Discovery medical experiments. NASA tracked the data produced by the sensor to study his condition during space flight and to obtain a better understanding of physical deconditioning by astronauts in the weightlessness of space and the similarities of same to the human aging process. Today, the world-wide technology is keeping athletes from overheating and helping them to prepare for competition. Beyond the sporting world, the sensors are ingested by firefighters to keep them cool when battling blazes, used by doctors to study sleeping disorders, and the military to protect their soldiers and working dogs. Major industrial and pharmaceutical partners use it to better understand their processes and to control critical temperatures during manufacturing cycles.